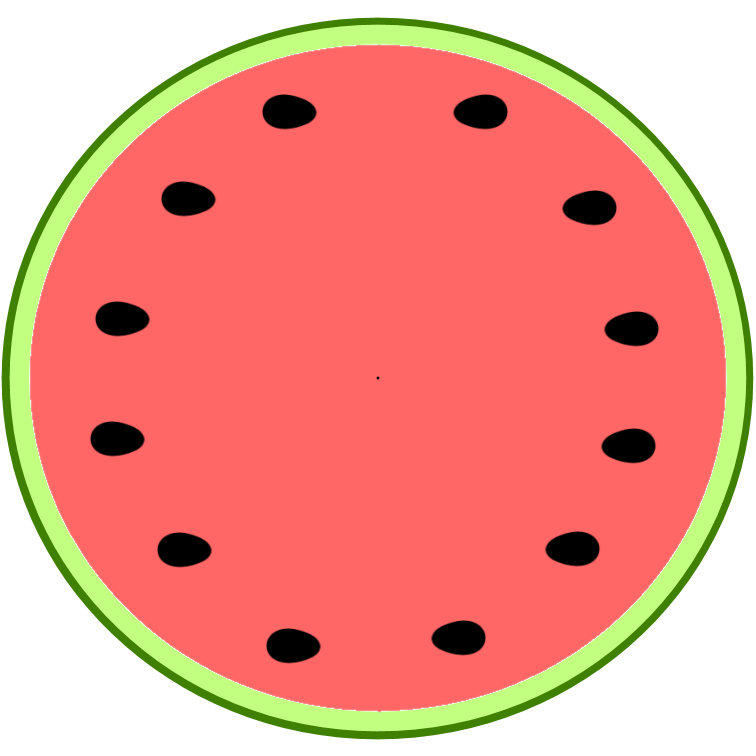 I'm trying to fine tune my template search to templates with watermelons. How cute is this watermelon! Now my daughter says she can design a template for me - for free! In the meantime, I have looked at so many blog design sites, my head is spinning. Well, your blog is looking good!! 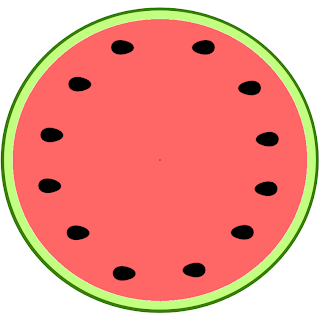 The watermelon makes me think of sunshine and summer! Thank you for your comment - this is the first comment for my first blog! How exciting!